Europa Worldwide has appointed Lee-Ming Chan as general manager for its Hong Kong team. The UK-headquartered forwarder plans to expand its air and sea services across Asia, and has also appointed two business development managers to work on trade lane development. 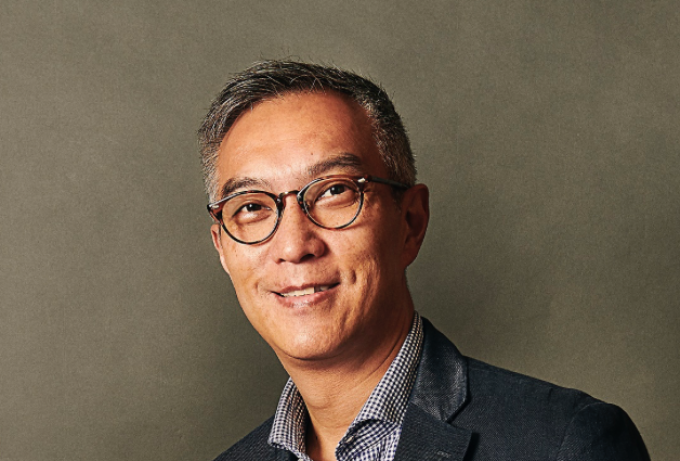 Mr Chan has worked for several of the top players in Hong Long, including six years with DHL, eight years with Panalpina and four years as regional general manager for Toll. Most recently he was director, global account management, for Cargo Services Far East. Europa, which is seeking an acquisition this year, said it would open new branches in China and south-east Asia in the coming years.